That time underwater can feel like an eternity, but in fact, most hold-downs last only five seconds. In large surf, that may stretch to 12 seconds. Even a big-wave surfer subjected to a two-wave hold-down will be underwater only for about half a minute. Objectively, it’s not that long, although it can feel like forever when you’re in it. Smart surfers who charge the liquid mountains of Mavericks and Jaws train seriously to learn how to survive those times when it seems like the ocean is trying to drown them. But can such training also be useful for an average surfer? Tracey Thompson, who rides waves near San Francisco, believes that it can. Several years ago, she took a breath-holding class offered by Hanli Prinsloo, a champion freediver from South Africa. While Prinsloo offers sport-specific breath-hold training called “Surprise Apnea for Surfers,” training is more widely available through spearfishing and freediving clubs. There’s even a course finder on the website of Freediving Instructors International. Although unlike surfers, participants in those pursuits have time to “breathe up” before deliberately going underwater, many of the same broad principles apply. During breath-hold training, you’ll learn about the importance of the mind and the physiological reactions of the body. When your body is screaming that you have to breathe, it’s warning you prematurely. The urge to take a breath is a response to a buildup of carbon dioxide, not a lack of oxygen. Even when your diaphragm starts bucking, trying to force your lungs to inhale, you’re not yet out of that critical component of air. 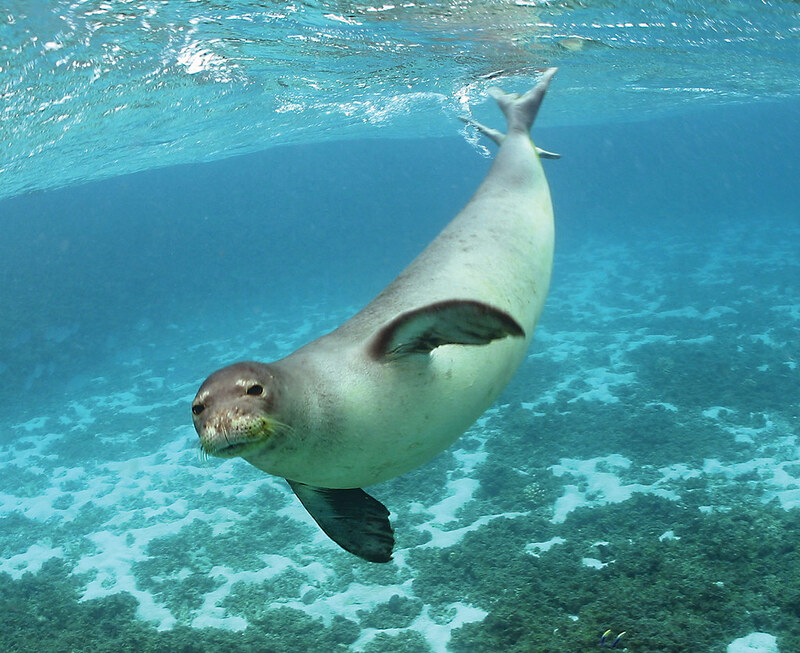 And having your face in the water activates the mammalian diving reflex — something we share with seals. Your heart rate slows, and then blood flow is redirected from extremities to the core. If you continue to hold your breath, your spleen will release oxygenated red blood cells. Ultimately, you’ll black out, and you must breathe within a few minutes or suffer brain damage. But all that happens after a lot more time than the hold-downs we average surfers experience even on bigger days. Breath-hold training also teaches that the mind plays a major role. Thinking uses oxygen; panic and struggling burn it fast. The key is to keep calm and relax. In a class, you’ll learn how to quiet your mind, breathe deeply to fully oxygenate your body and hold your breath longer than you ever thought possible. For beginners, that can be two to three minutes in the air and three to four minutes face down in the still water of a pool. That’s a whole lot longer than a typical five-second hold-down, which is something to think about the next time an overhead wave breaks on top of you.